Young kids will be making a splash this week as Merton Council opens its first paddling pool of the season in Wimbledon Park. As the days get warmer, families will be flocking to the paddling pool with its interactive water play area as they wade in and cool down. The rest of Merton’s paddling pools will open from 18 July until 31 August from 10am to 5pm. 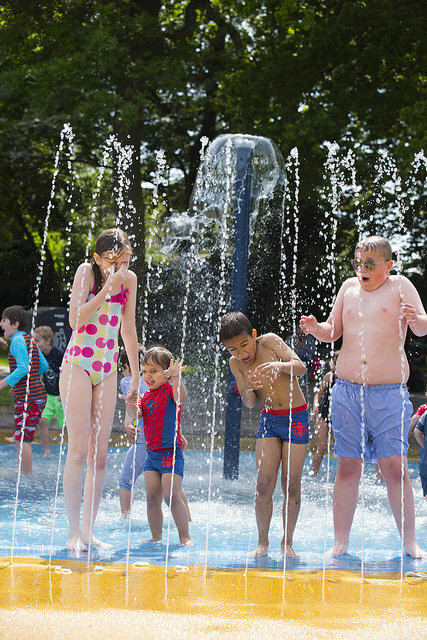 To find your nearest paddling pool, visit http://www.merton.gov.uk/paddlingpools.